“I did not mean to step on [Mitt Romney’s] toes, and I truly do apologize, but I will step on the toes of those who keep screwing up,” Governor Palin said in her closing remarks to a 30-minute-long wide-ranging interview with Chris Wallace on Fox Sunday from Arizona. Gov. Palin said that “April was a tough month,” with 50,000 jobs added, but those were for McDonald’s. “Big government is not working. We need to shift gears and change course. It’s noble of President Obama to want to say at the helm and go down with the ship, but we don’t need to go the way of the Titanic,” she said. “Energy is the key to prosperity and security,” Gov. Palin said, adding that “it does come down to ‘Drill baby, Drill!'”. On the Ryan Plan, Gov. Palin reaffirmed her support and position that it will save, not destroy Medicare. “I’m tired of the media spin” that the Ryan Plan will end Medicare, she said. “If we keep on the road we’re on, there will be no Medicare at all. We will be bankrupt.” Wallace responded that the Congressional Budget Office says that seniors would pay more money out-of-pocket for care under the Ryan Plan. Gov. Palin said that this was still a better alternative to there being no Medicare at all from a national bankruptcy. Further, people who are now age 55 over over would not be affected by the Ryan Plan, which would not go into effect for 10 years. On Paul Revere, Gov. 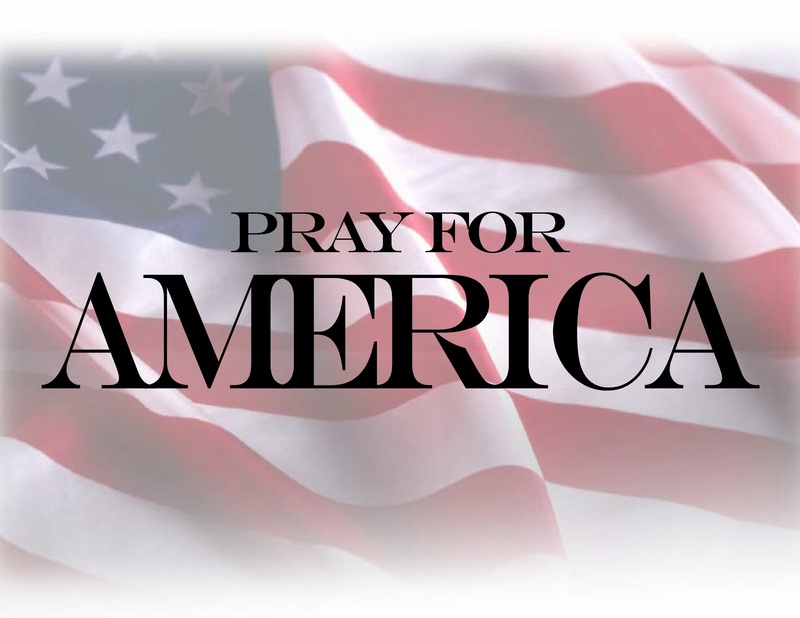 Palin said, “I did not mess up….the British were in the area for seven years.” She reaffirmed that his midnight rides were warnings to us that the British were coming – to take up our arms; and also warnings to the British that we were armed and ready to defend ourselves. “I know my American history,” Gov. Palin said. Regarding the 25,000 emails being released by the State of Alaska, Gov. Palin said, “every rock in the Palin household has been turned over. People will capitalize on the opportunity to go through 25,000 emails to find out-of-context things to say…but that won’t distract me.” On Frank Bailey, Gov. Palin said he is a liar and was the only state employee out of 24,000 who had to go for ethics training. Gov. 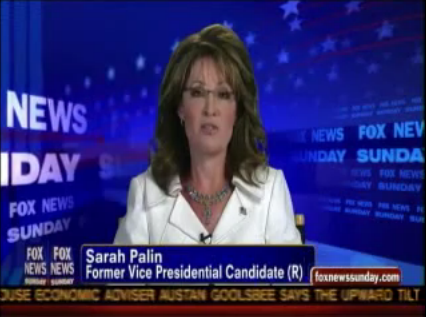 Sarah Palin’s June 5, 2011 Chris Wallace interview pt 1 of 2 retrieved from SarahNET.